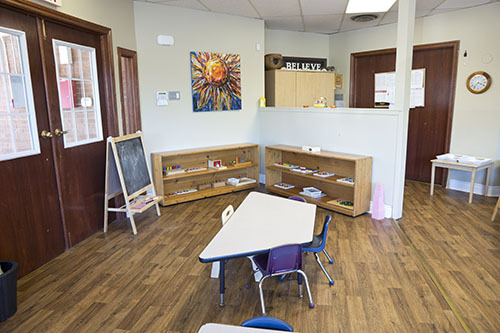 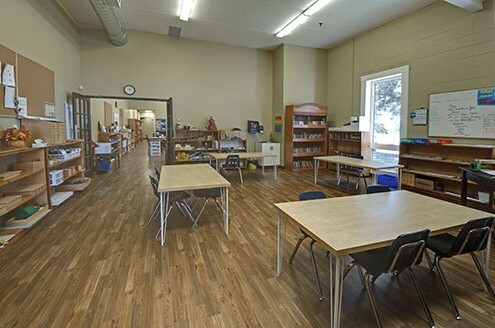 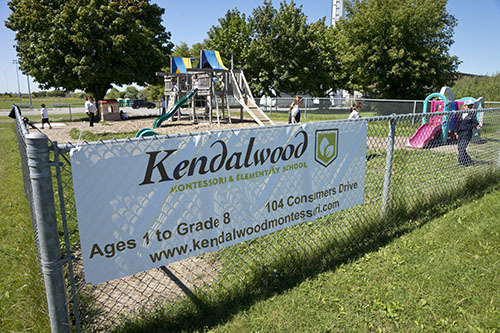 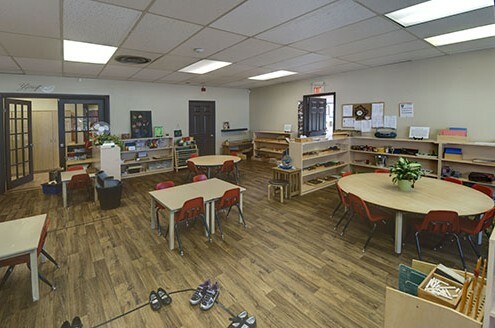 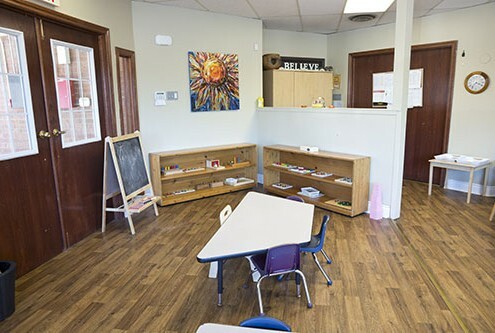 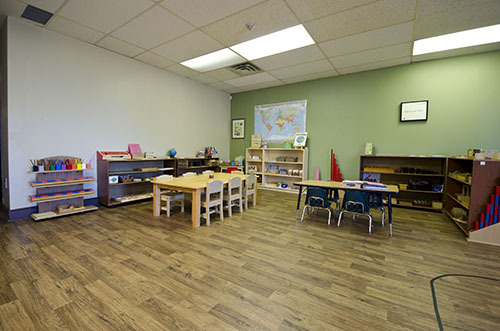 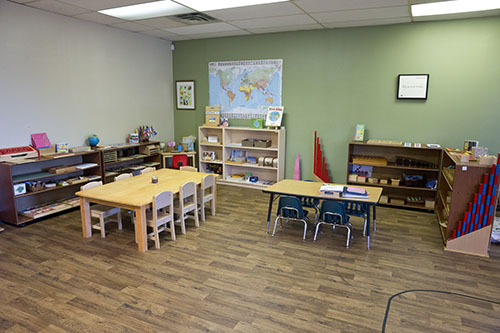 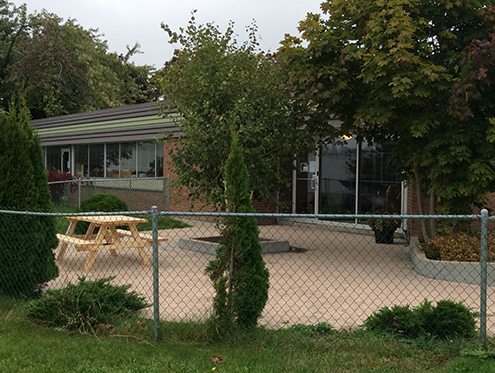 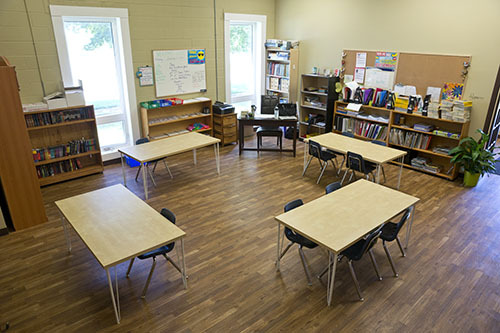 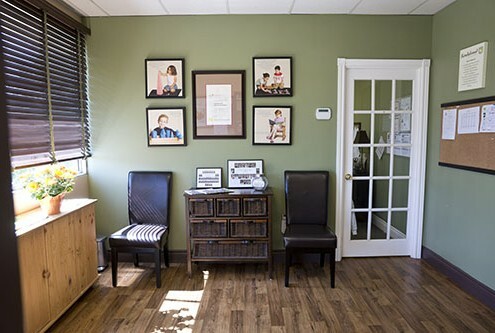 Conveniently located close to the 401 and Whitby GO Station, Kendalwood Montessori & Elementary school boasts incomparable facilities, both inside and out. 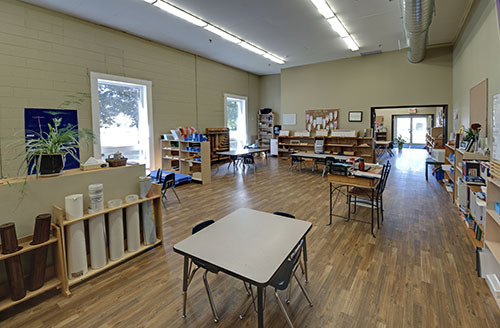 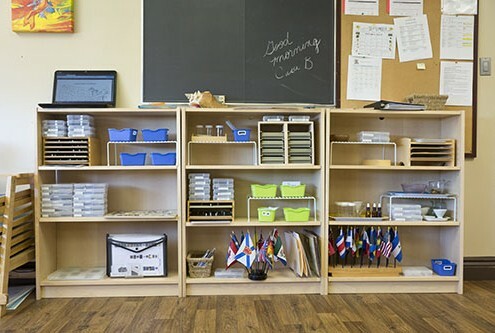 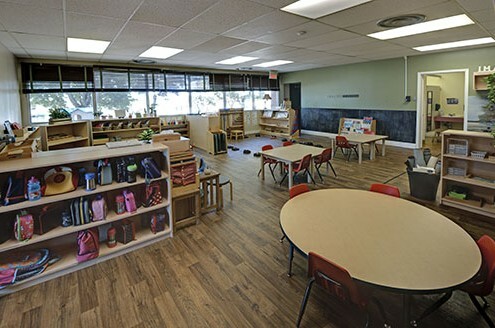 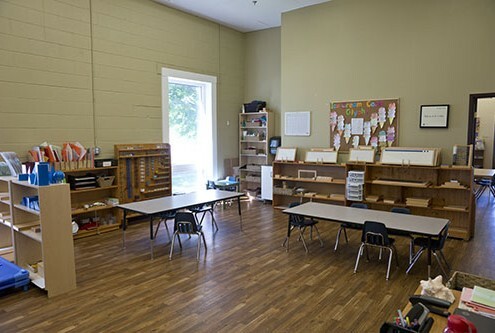 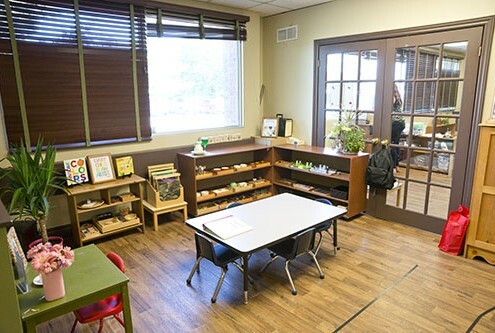 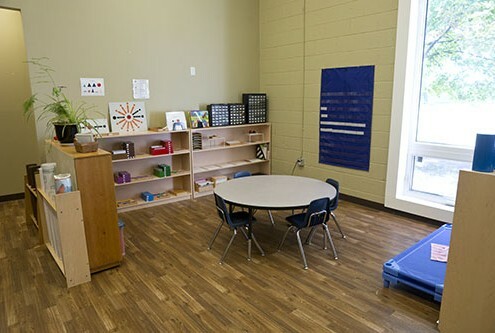 It is well known that exposure to natural light is integral to the learning process, and Kendalwood’s classrooms are a testament to that philosophy. 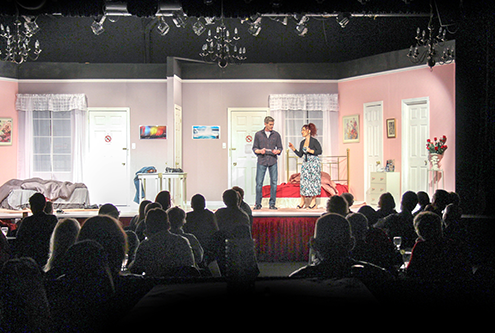 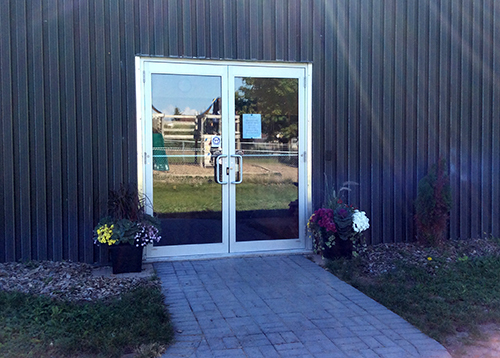 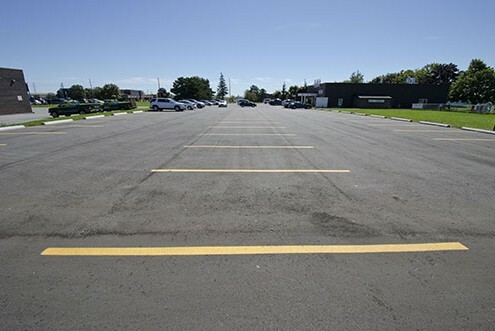 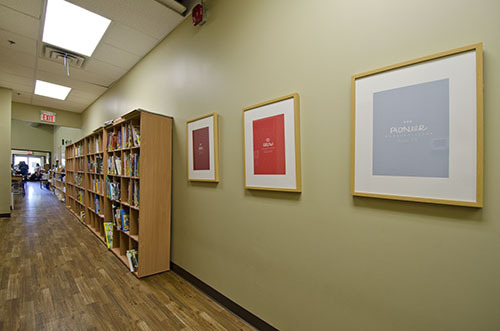 Recently renovated to provide as much natural light as possible, the entire facility is exceptionally bright and airy. 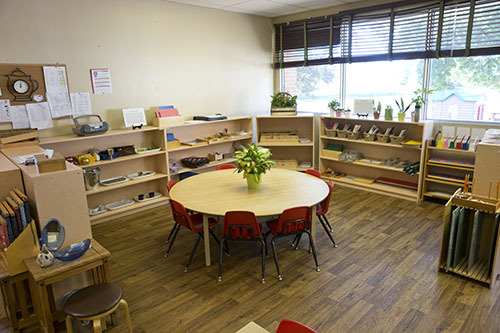 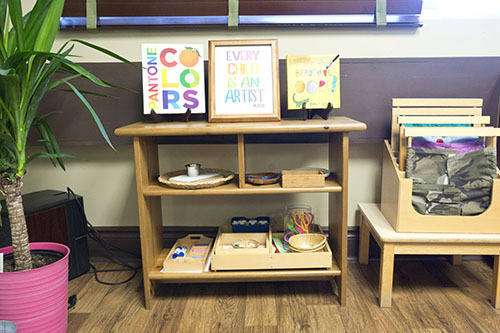 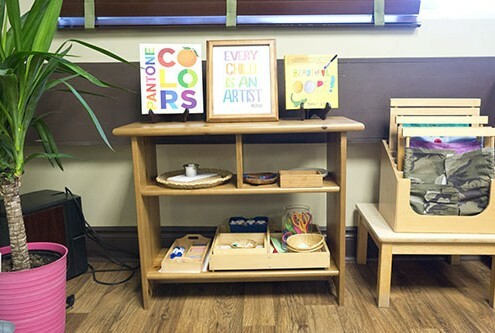 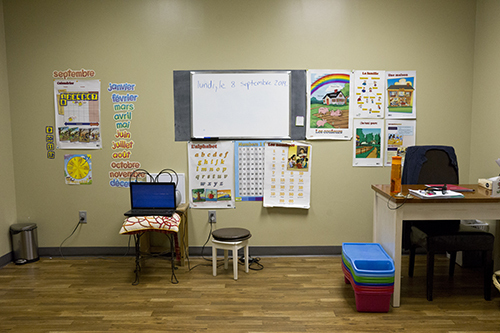 These modern touches, coupled with gleaming hardwood floors and personalized cubbies, create an environment that is both welcoming and inspirational for students. 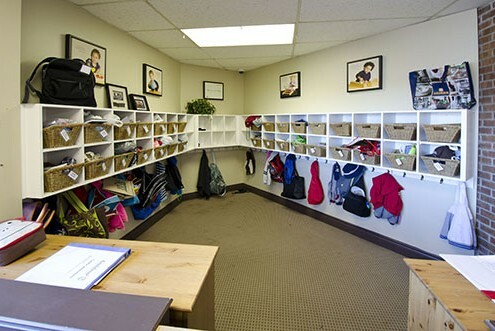 Spacious entries make arrivals and departures quick and easy, and controlled access via enhanced security cards ensure the school’s safety. 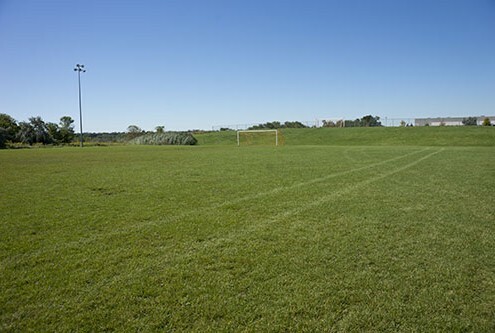 Outside, our facilities are large and fenced in, encompassing a wide-open soccer field and play structures with rubberized play surfaces. These provide the perfect setting for Physical Education and after-school activities.